ABRSM's official Model Answers are a useful resource for students and teachers preparing for ABRSM Music Theory exams. 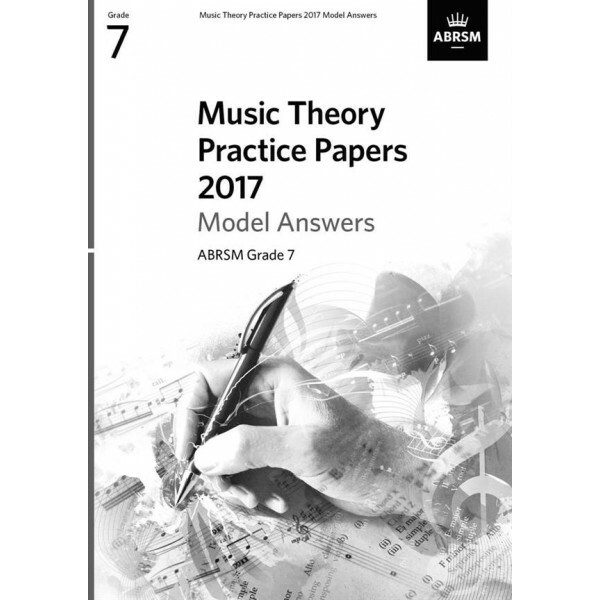 This collection contains answers for the four practice papers published in ABRSM's Music Theory Practice Papers 2017 for the same grade, and should be used alongside them. This set of model answers features a list of correct answers, where appropriate, or a selection of likely options where the answer can be expressed in a variety of ways. 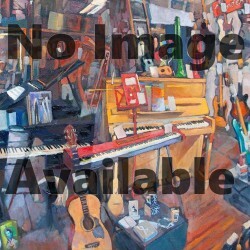 It also includes a single exemplar where a composition-style answer is required.